Nine-year-old Emily Anne Toussaint is fatally shot on a Montreal street. A North Carolina teenager disappears from her home, and parts of her skeleton are found hundreds of miles away. The shocking deaths propel Tempe Brennan from north to south, and deep into a shattering investigation inside the bizarre culture of outlaw motorcycle gangs—where one misstep could bring disaster for herself or someone she loves. 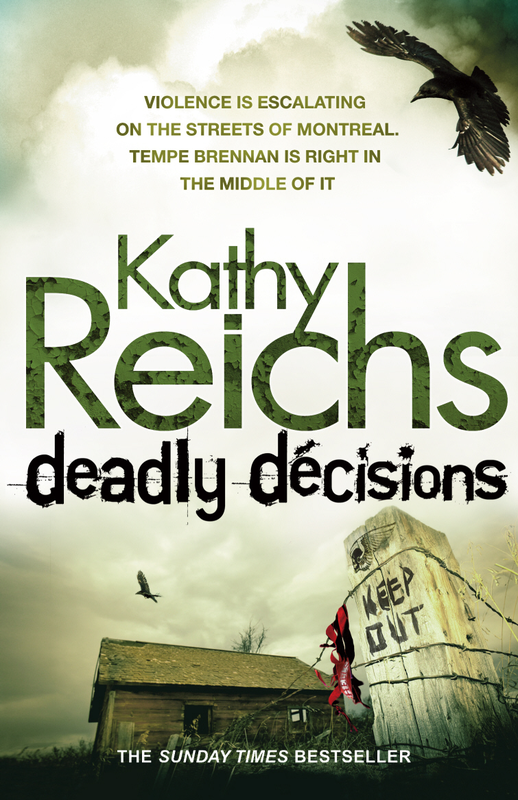 Andet bind i serien om Temperance Brennan..
Forensic anthropologist Kathy Reichs exploded onto bestseller lists worldwide with her phenomenal debut novel Déjà Dead – and introduced “[a] brilliant heroine” ( Glamour ) in league with Patricia Cornwell’s Kay Scarpetta. 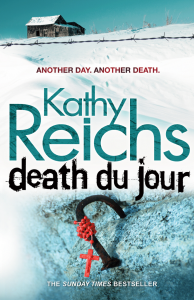 Dr. Temperance Brennan, Quebec’s director of forensic anthropology, now returns in a thrilling new investigation into the secrets of the dead. In the bitter cold of a Montreal winter, Tempe Brennan is digging for a corpse buried more than a century ago. Although Tempe thrives on such enigmas from the past, it’s a chain of contemporary deaths and disappearances that has seized her attention – and she alone is ideally placed to make a chilling connection among the seemingly unrelated events. 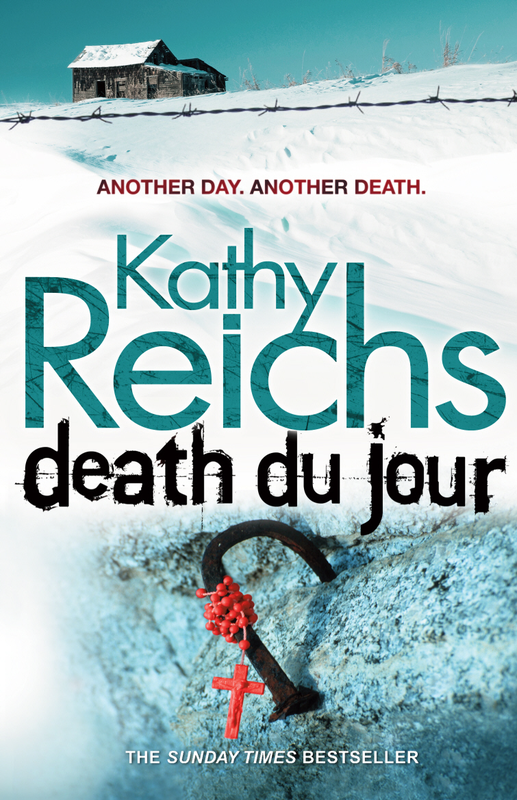 At the crime scene, at the morgue, and in the lab, Tempe probes a mystery that sweeps from a deadly Quebec fire to startling discoveries in the Carolinas, and culminates in Montreal with a terrifying showdown – a nerve-shattering test of both her forensic expertise and her skills for survival.